1. 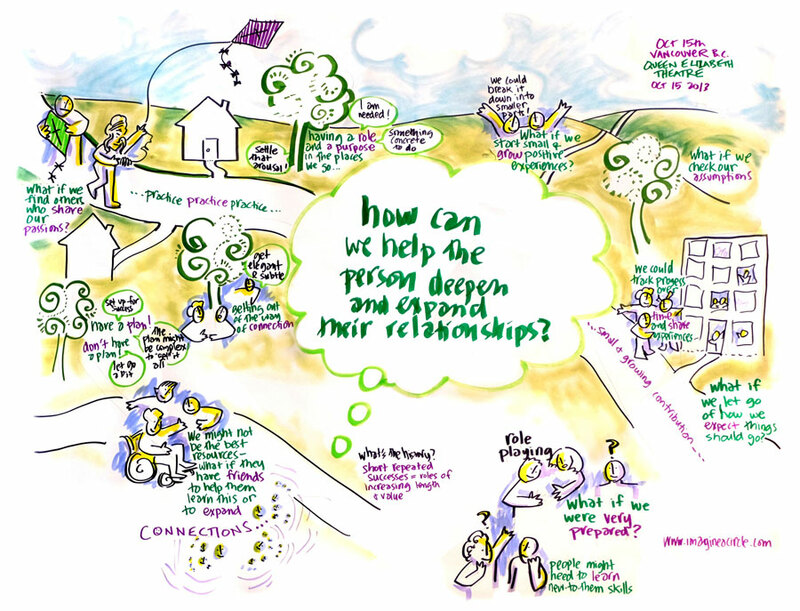 How can we help the person to expand and deepen his/her relationships? 2. How can we help the person to develop a sense of health and well-being? 3. How can we help the person to experience more joy in ordinary, everyday community places? 4. How can we help the person to experience more power? 5. How can we help the person to make a contribution to others? 6. How can we help the person to learn valued skills? 7. How can we better support the person’s supporters? * I will be forever grateful to Tom Kohler, Coordinator of the Chatham-Savannah Citizen Advocacy, for describing my work as “finding new stories.” Tom does the work as well as anyone. To be so described by the likes of him is as good as it gets. Seven questions to help guide the development of a support plan from John O’Brien and Connie Lyle-O’Brien. Helpful articles and publications you can use immediately. Select videos about the importance of relationships.